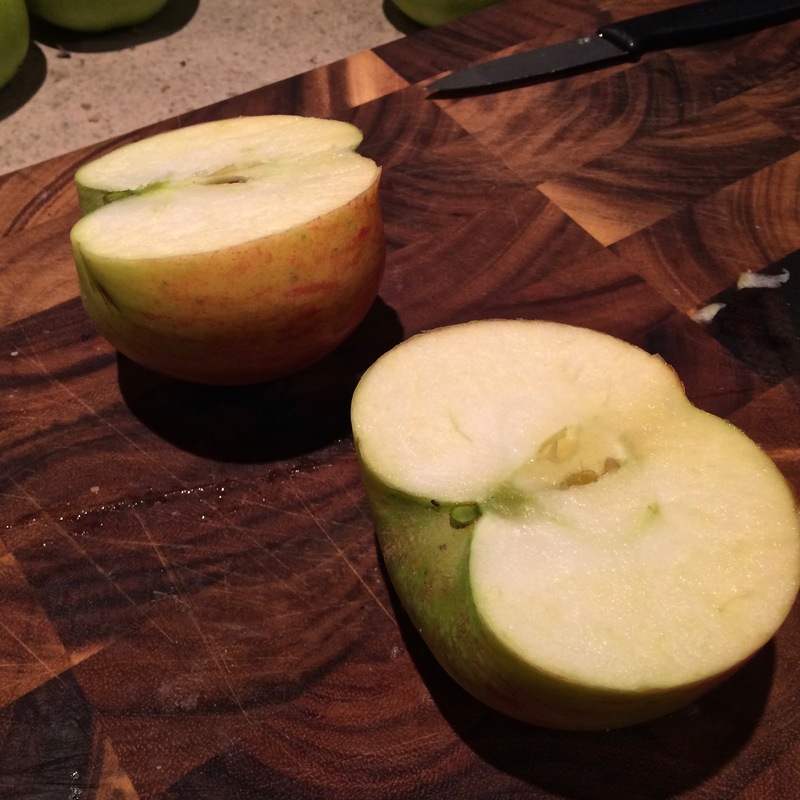 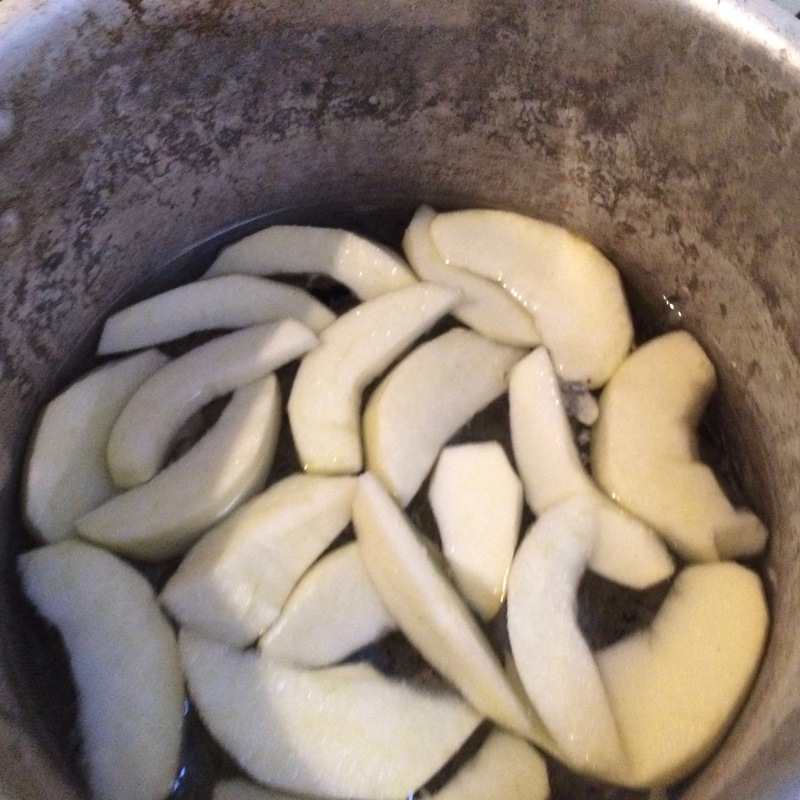 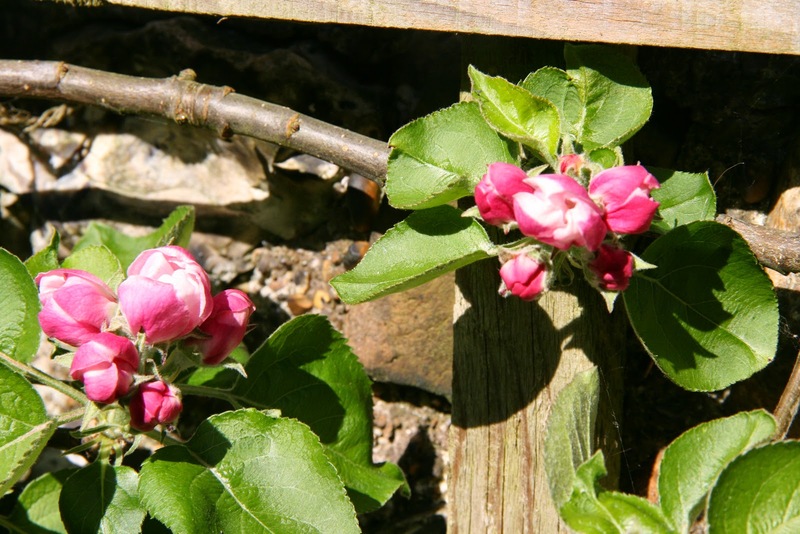 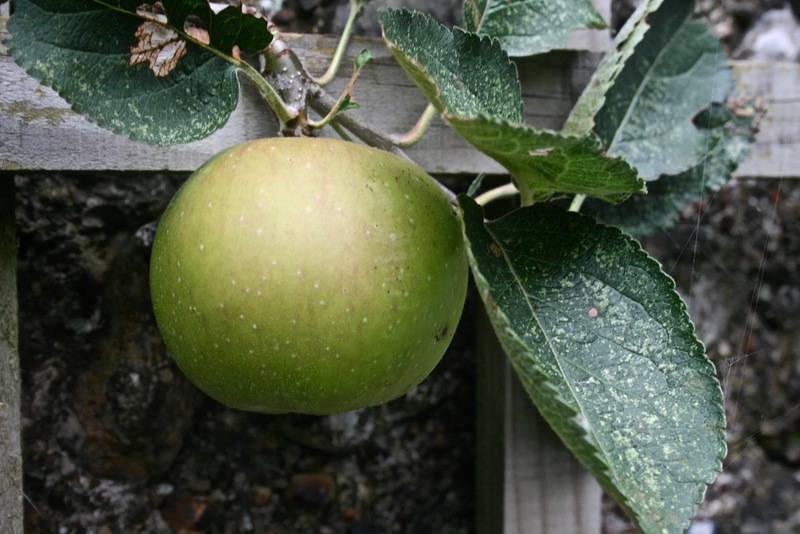 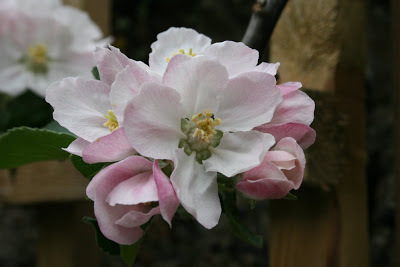 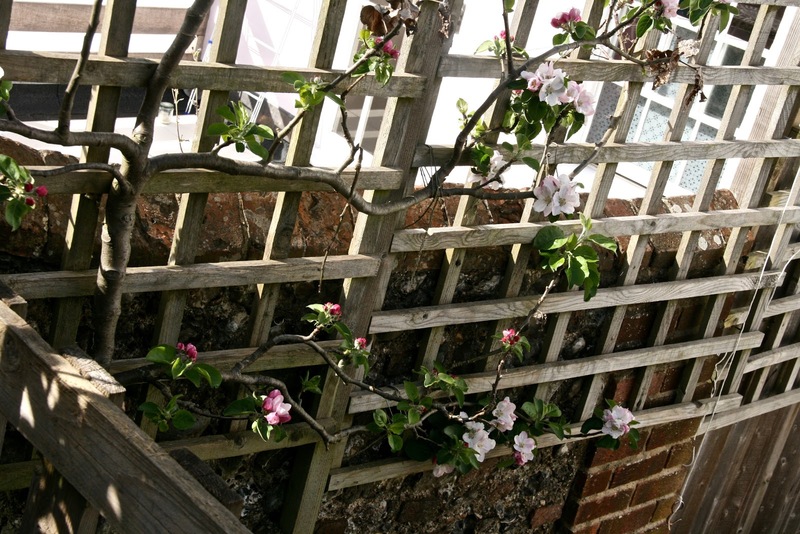 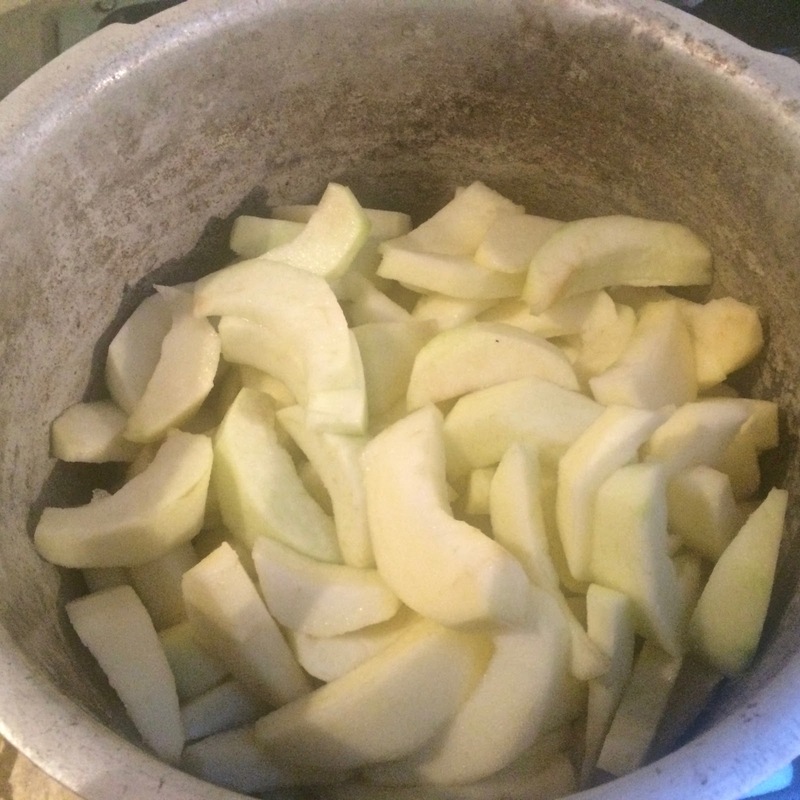 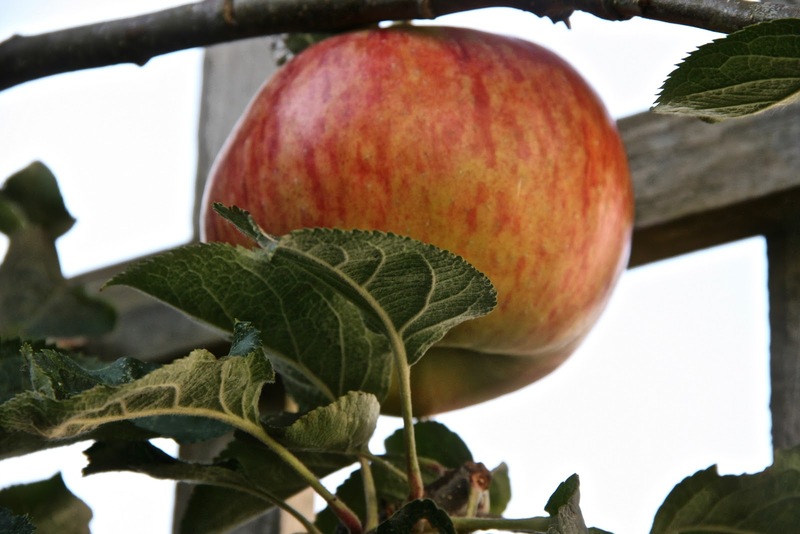 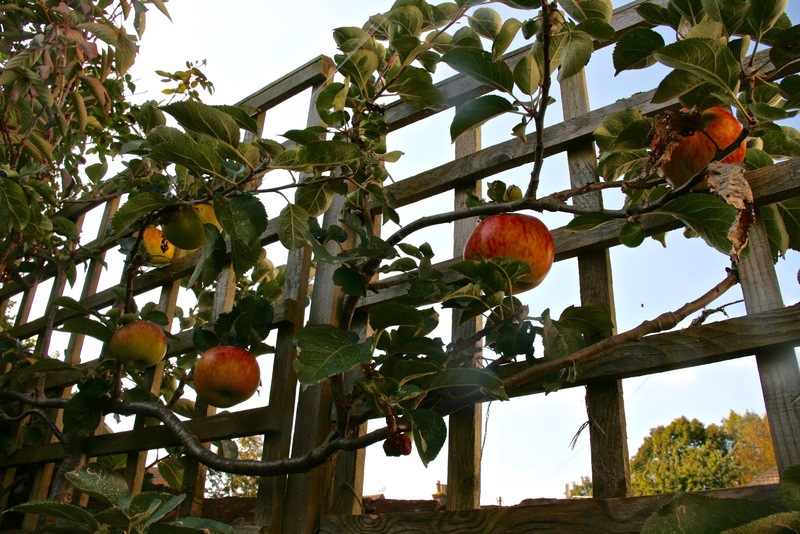 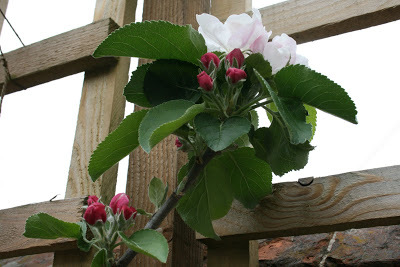 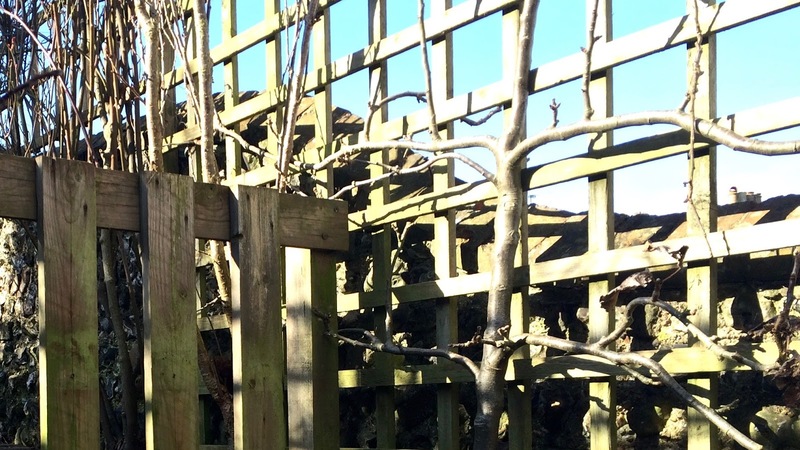 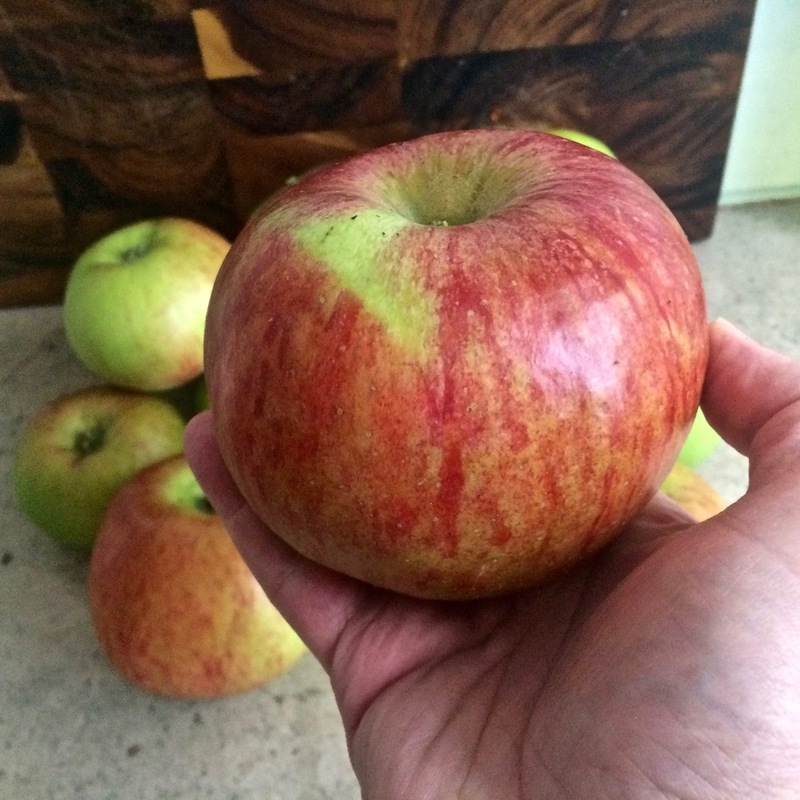 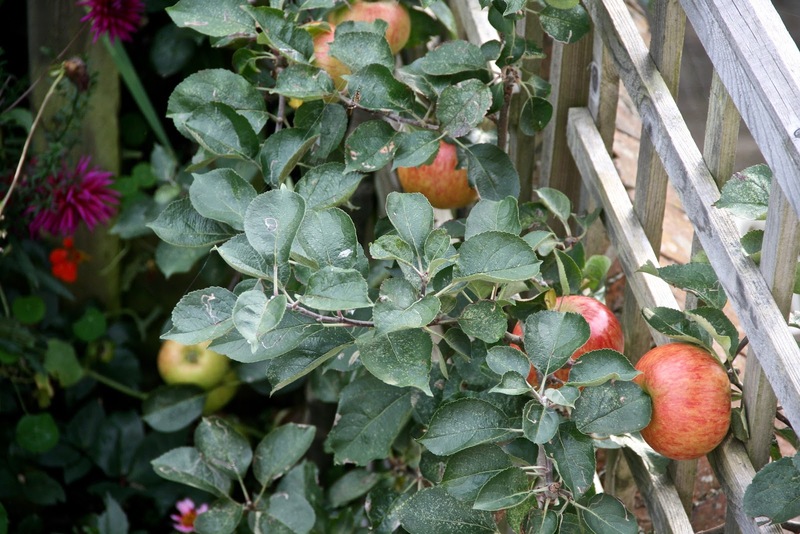 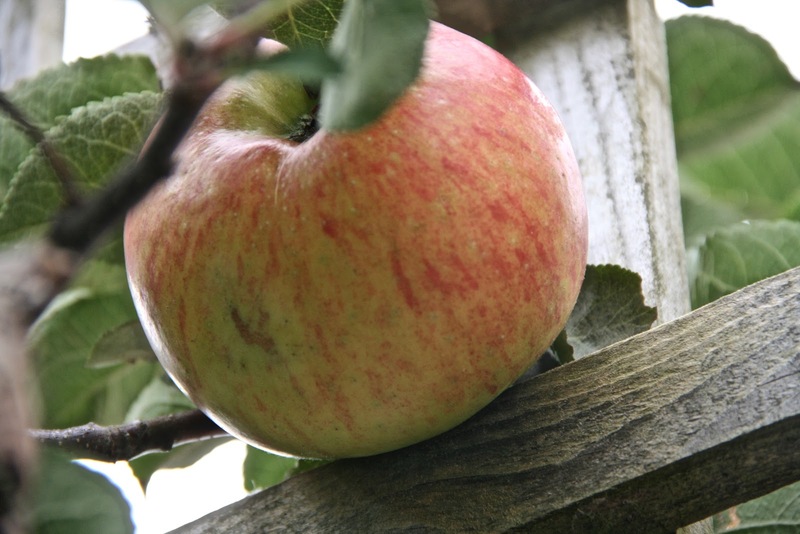 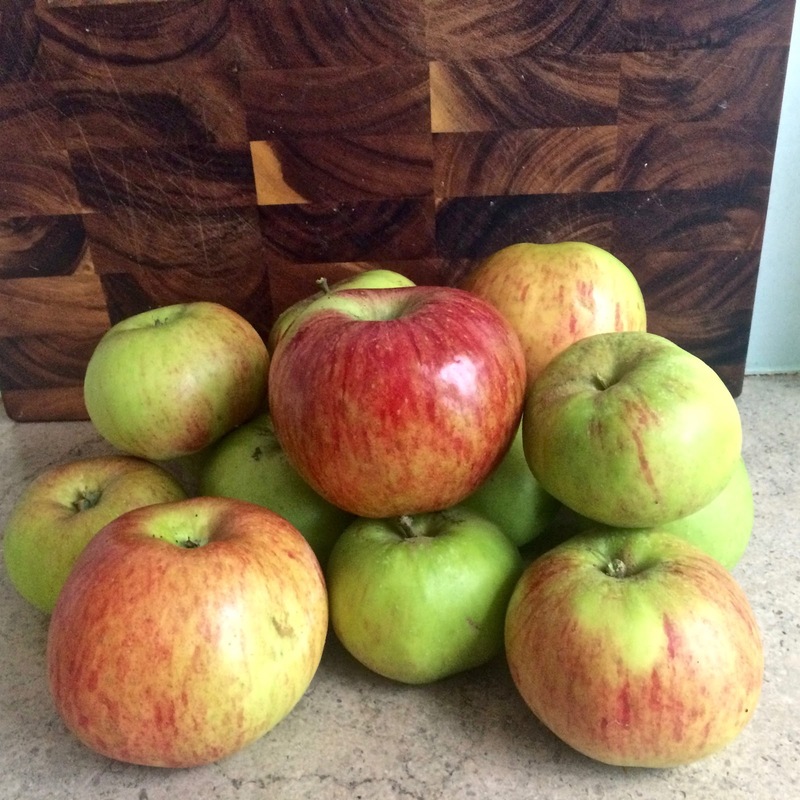 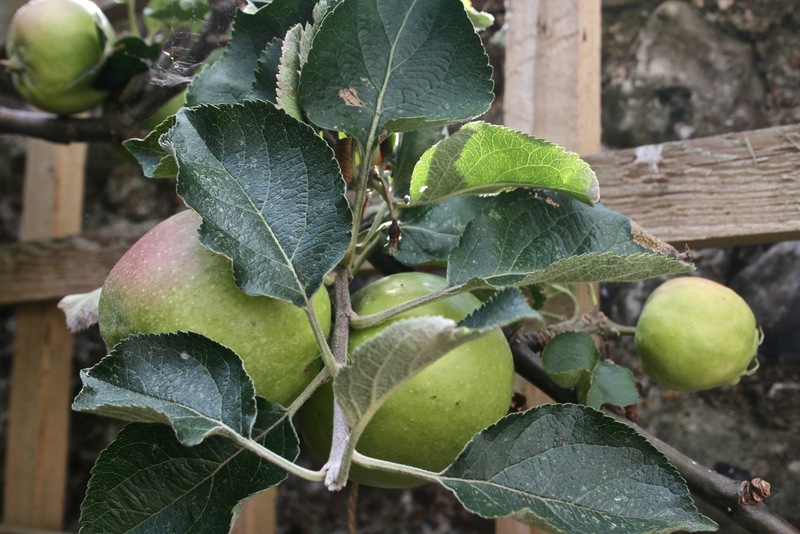 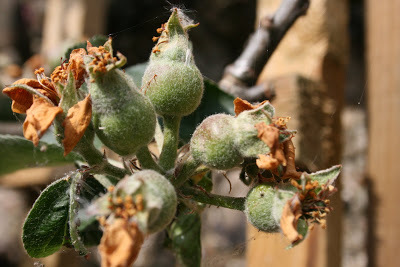 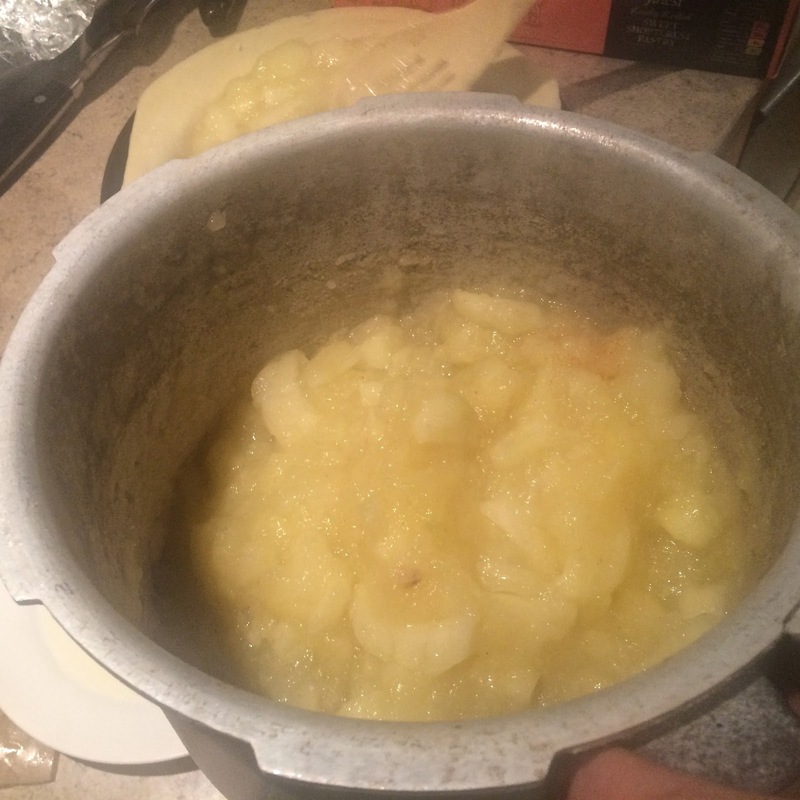 I harvested the Bramley Seedling cooking apples from the espalier tree in my small Lewes garden recently. 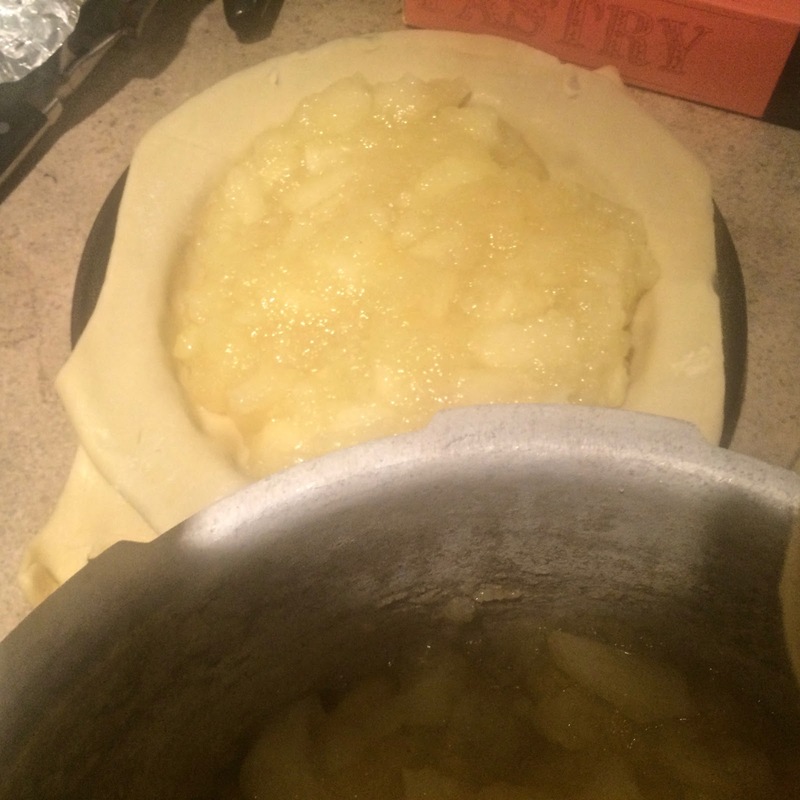 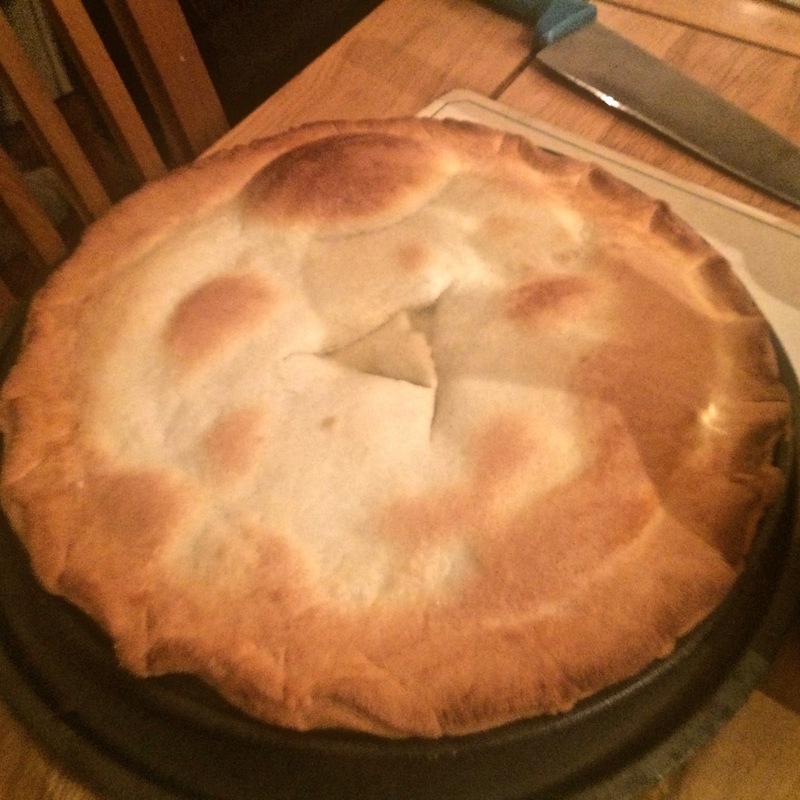 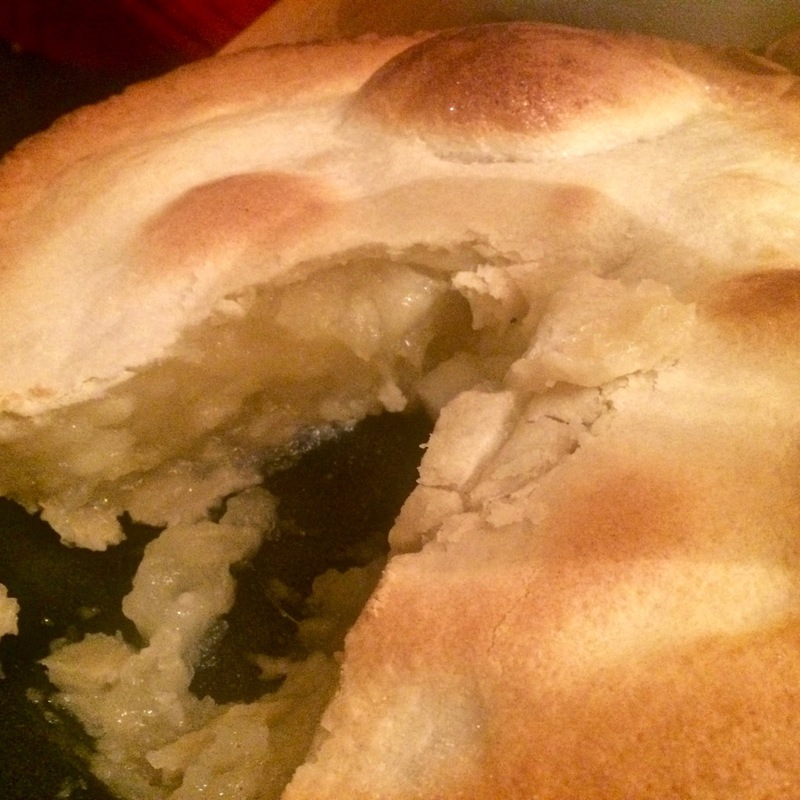 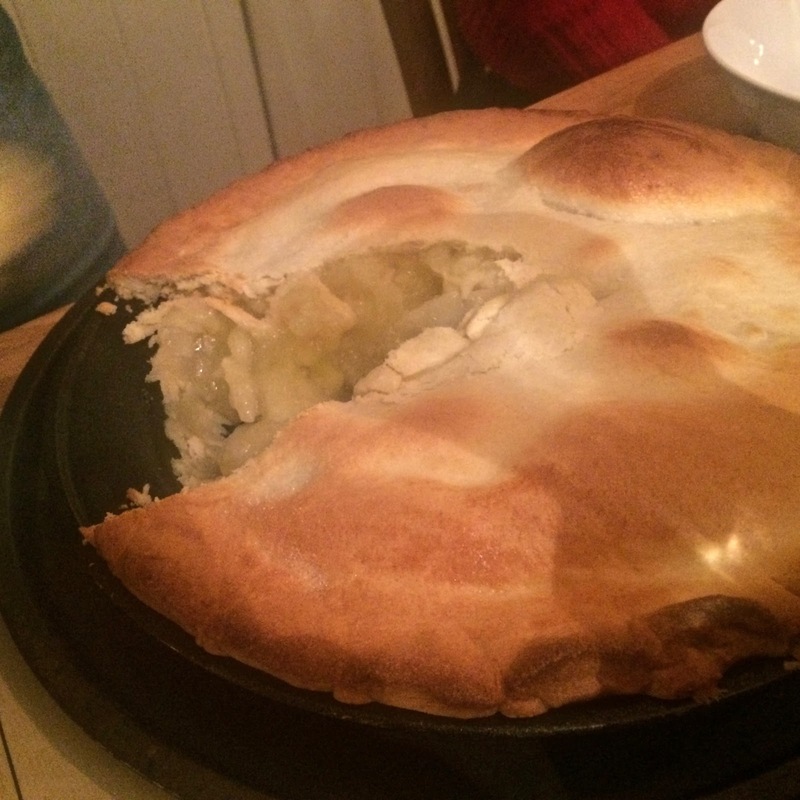 After a slice of apple pie, I thought back over the year and was glad to have watched the process that led to this classic treat sitting on my dining table. 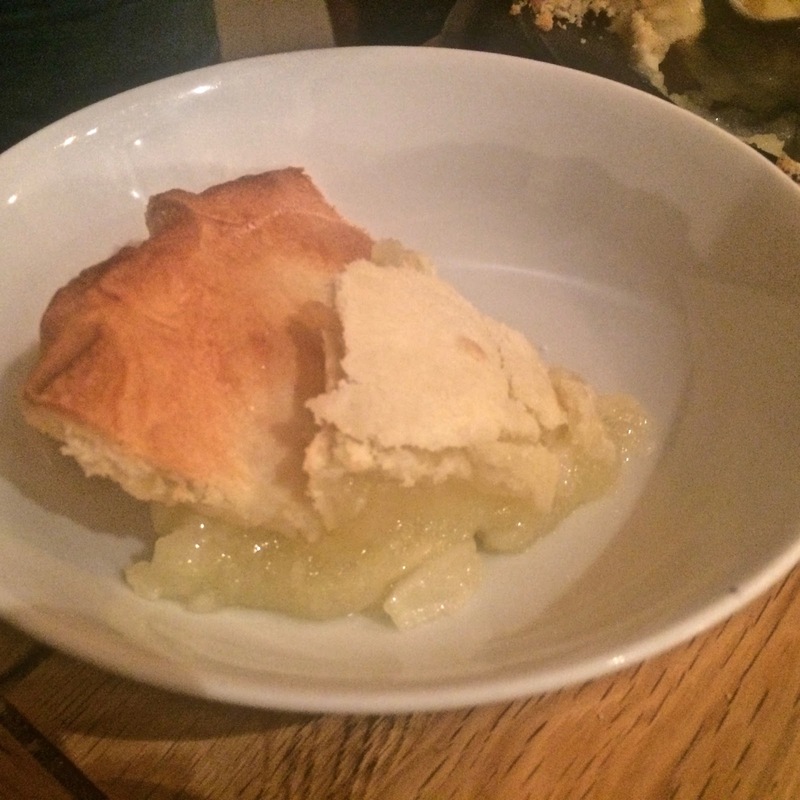 I would’ve offered you some if you’d got here before it was all eaten.